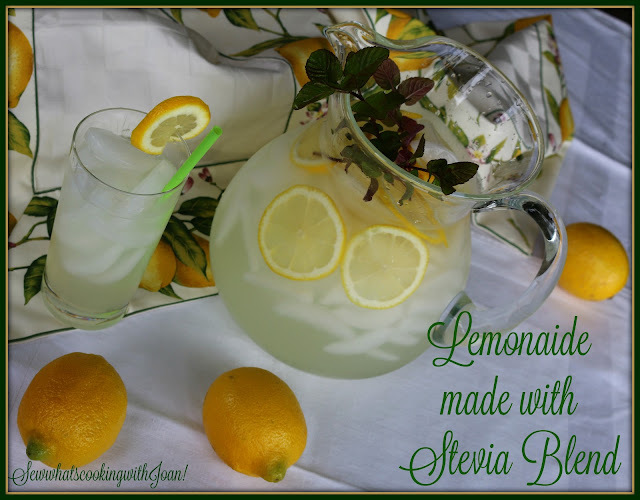 This classic lemonade made with Stevia Blend instead of sugar, has the same great taste, however less calories and low in glysemic index! Combine all the ingredients in a large pitcher, mix well and serve over ice. 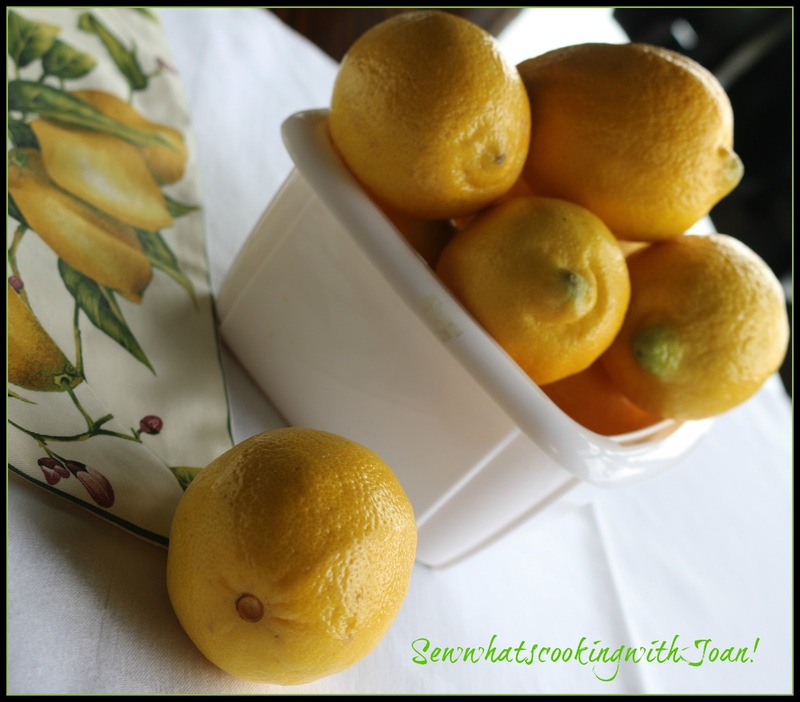 Garnish with lemon slices and mint sprigs! About Steviacane- A 5 calorie sweetner made of pure stevia and cane sugar. Steviacane has 2/3 less calories than sugar, no chemicals or fillers, and it tastes and bakes like sugar. Stevia is a plant from the chrysanthemum family and originates from Paraguay, South America. It has been used as a sweetener for centuries and has zero calories and a low glycemic index. Our annual family trip to Lake Chelan starts on Friday! This has for 30 plus years, signaled the start of Summer! We bought this condo when our children were very young and they grew up going each Summer, as soon as they got out of school! Now, my son and family bought the condo next door, so that his children can grow up and continue the tradition. And my oldest son and family stays near by at a newer complex that we can easily bike to. Other family members are not regulars, but, come when schedules and traveling works for them. Over the years the area has grown, it is not only a recreational area, but has developed into a fabulous grape growing area, over 200 acres of wine grapes and over 30 wineries. The Lake Chelan Valley’s young and lively wine scene is attracting attention from winemakers, grape growers and wine enthusiasts from through-out the region. Many wineries feature live summer music and lot's of savory dining options. There are annual wine weekends that include Red Wine & Chocolate, Spring Barrel Tasting and Lake Chelan Crush. In the Winter there is skiing and snowmobiling very close by. Needless to say, I'm so excited for Friday to come, can't wait until we hit the road! Our bikes are off the hooks in the garage, the bike rack is on the back of our SUV and our tires are inflated! We always stop at the Country Boy's BBQ in Cashmere, Wa. and have lunch, and the Anjou Bakery for the best marionberry pie in the world! While there, we pick up a couple chocolate croissants for later! Family tradition is honking the horn through the tunnel just out of Wenatchee, and the game, who see's the lake first when we come down out of the mountains into the valley of Lake Chelan! Once there, of course the squirt gun/water balloon fight, a few outings to Slide Waters and lot's of BBQ! 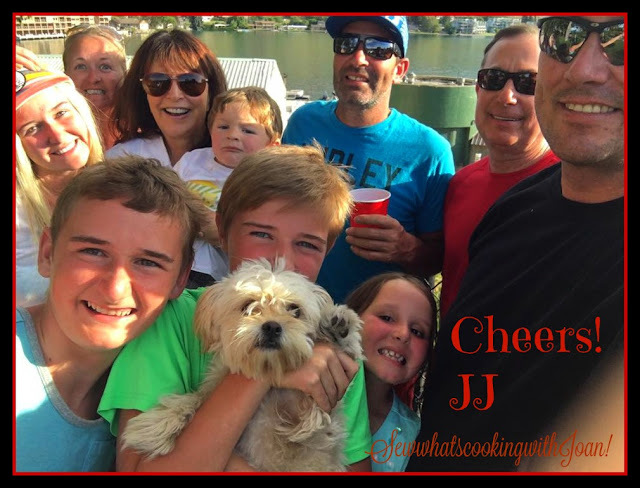 We all have so many great memories here and are creating new ones with our children and grandchildren!